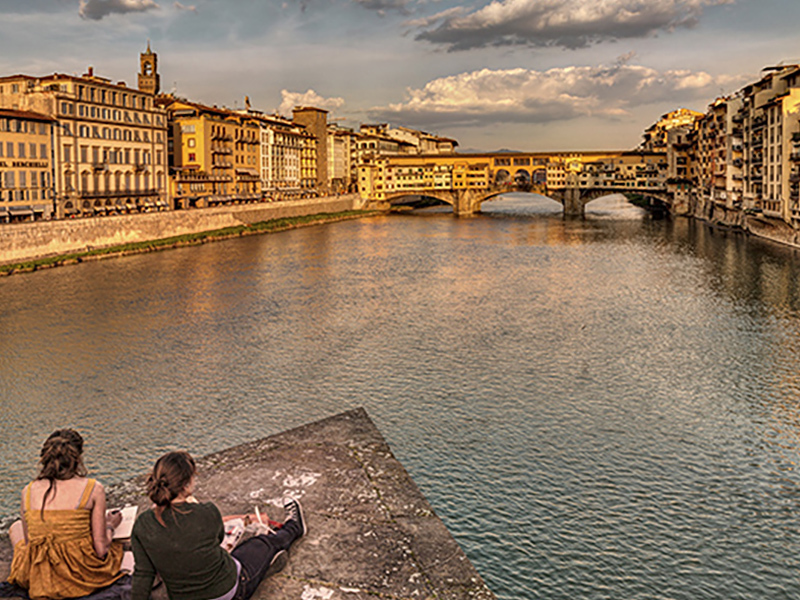 Florence and Rome are two of Italy’s most popular cities among tourists. 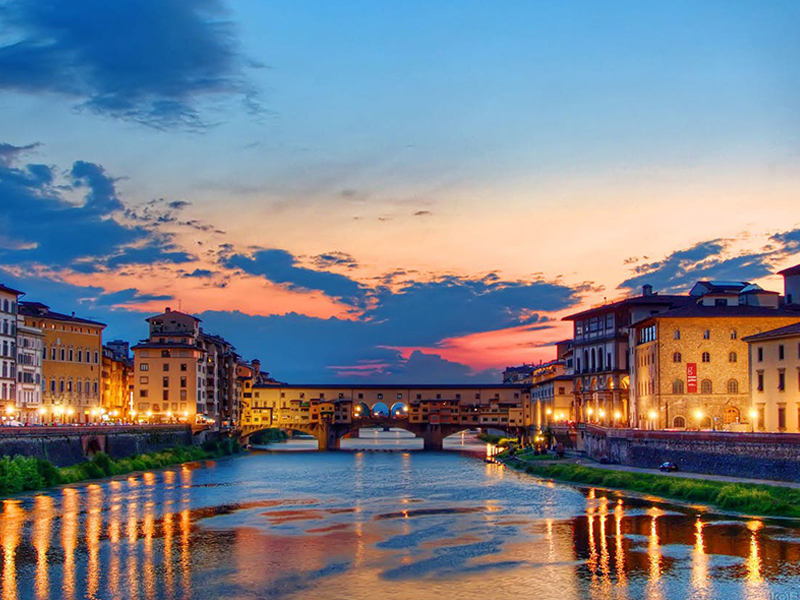 If Rome is the cultural capital of modern Europe, Florence is the center of art and architecture. The two cities are often covered by tourists on the same trip. As a result, there are numerous transportation from Rome to Florence options for travelers to move between the two cities. 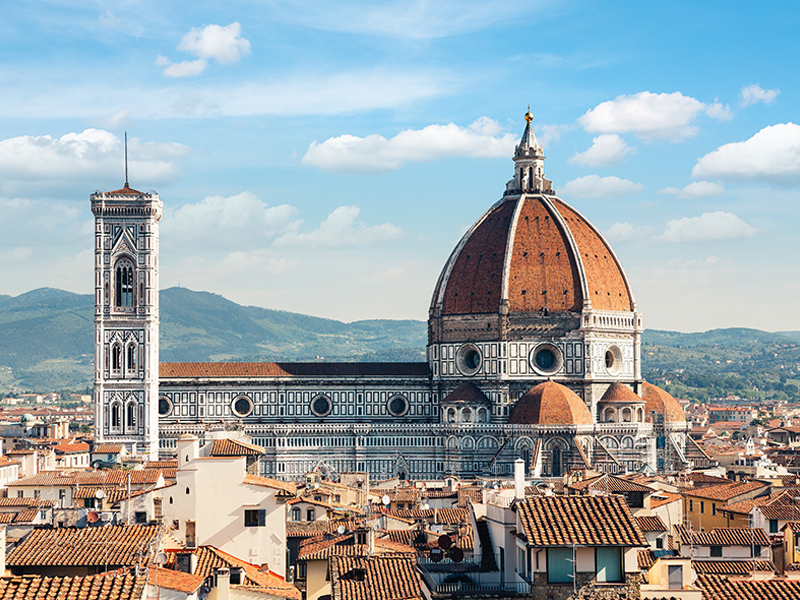 Florence is 173 miles from Rome, and the quickest way to get between the two cities is to fly. Florence has its own airport that is connected with Rome and other European cities. The airport is also located close enough to town, and a bus service connects the airport to the train station. There are also several train routes between Rome and Florence. Most trains start from Rome’s Termini station and end their journey at Florence’s Santa Maria Novella Station. Some regional trains and Freece trains also leave from Tiburtina station. Freece trains are fast and expensive and take an hour and a half to get to Florence. Other less expensive trains take anywhere between two hours to four hours. Fast Italo trains are also available between the two cities. These mostly start at Rome’s Tiburtina and Ostiense stations. For travelers who want to make the journey comfortably and have the freedom to enjoy the Tuscany countryside on the way can find rental cars. Driving on the autostrada between the two cities is not a very pleasurable experience however. As a result, many visitors opt instead to go with a hire and ride service. Hiring a chauffeured car from a hire and ride service to take you from your hotel or airport in Rome to Florence offers many benefits. There are plenty of such services available to make prices competitive. A driver will pick you up from a designated location with a placard bearing your name. You can then hop into your car with your luggage safely stowed in the back. The best hire and ride services have friendly and knowledgeable drivers among their staff, who will be accommodating. 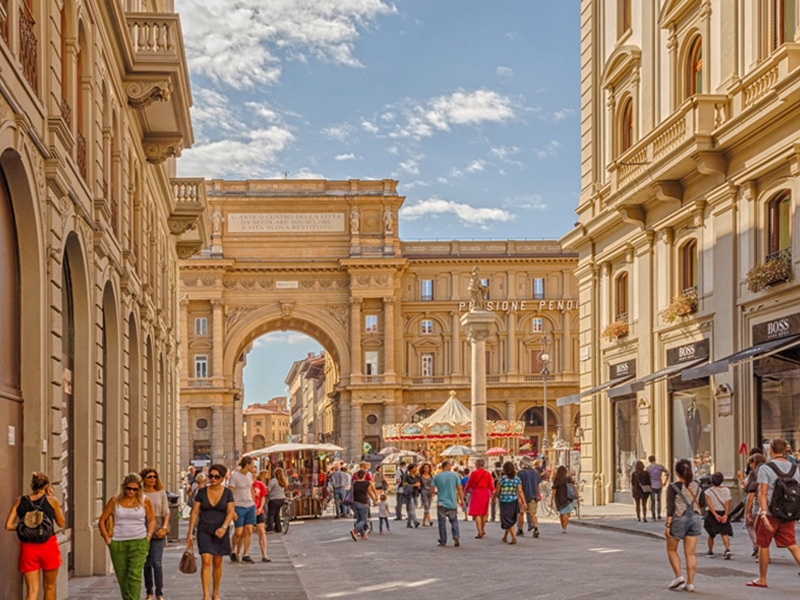 While you don’t need a car in Florence and can’t take it into the historic city center, you can still enjoy the Tuscan countryside when you have a chauffeured car to navigate. If you are looking for hire and ride services, frequent visitors will guide you to Rome City Transfers, a company with many years of experience in the hire and ride business. They offer competitive rates, since there are no mediation agency fees involved. They also have professional and friendly drivers to make your transportation from Rome to Florence as easy as possible.